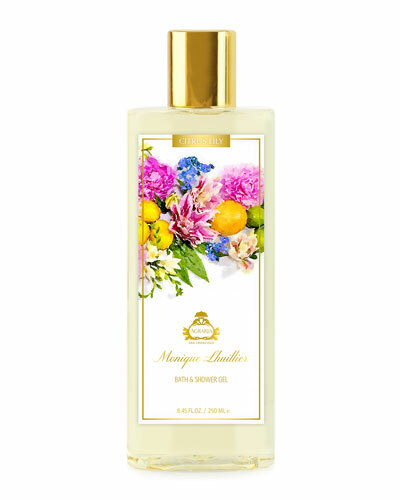 Golden Cassis Crystal Cane 3.4 oz. 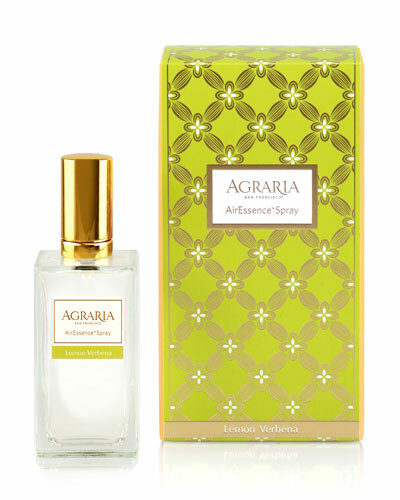 Since its launch in 1970, Agraria has been enchanting customers with its rich, fresh, and unique fragrances. 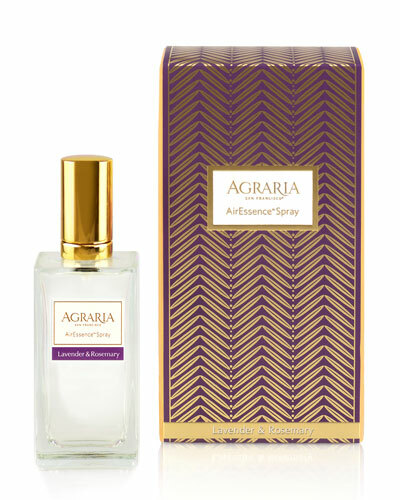 Agraria fragrances use rare and authentic raw materials that leave a powerful, lasting impression. 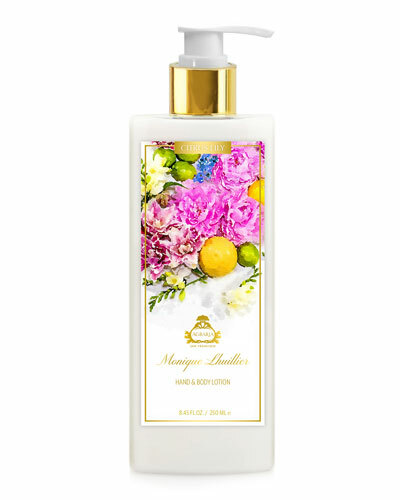 The collection of air essences, body fragrances, and bath bars are attractively packaged to convey an essence of luxury and uniqueness. 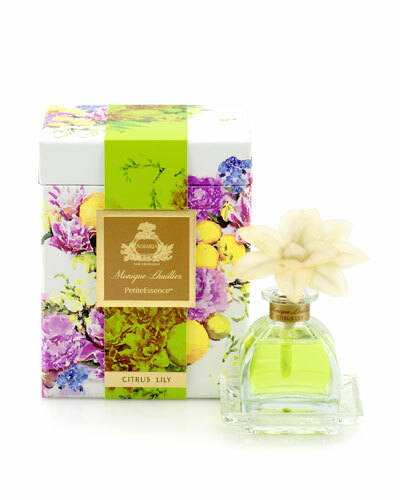 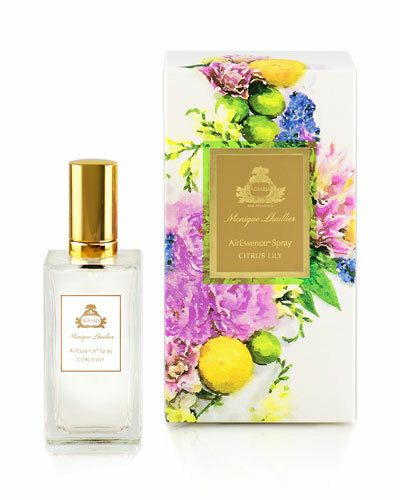 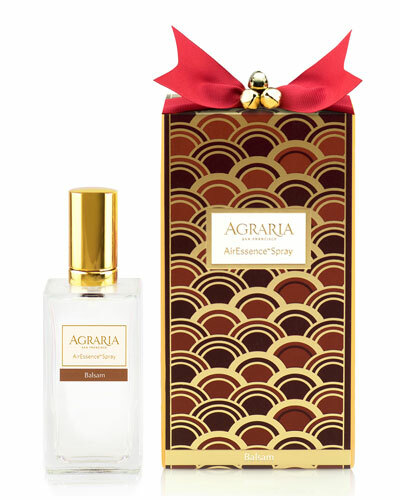 Agraria scents mix distinct floral notes that leave you mesmerized throughout the day. 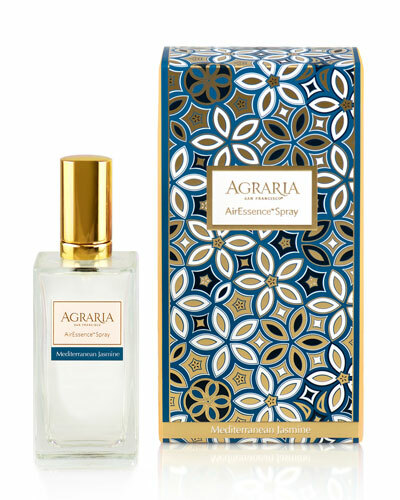 Shop Neiman Marcus’ fine selection of Agraria soaps, candles, incense sticks, and much more. 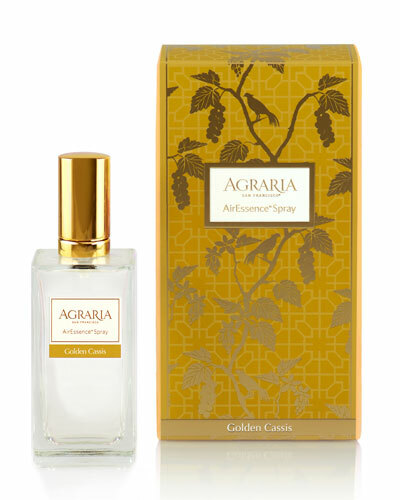 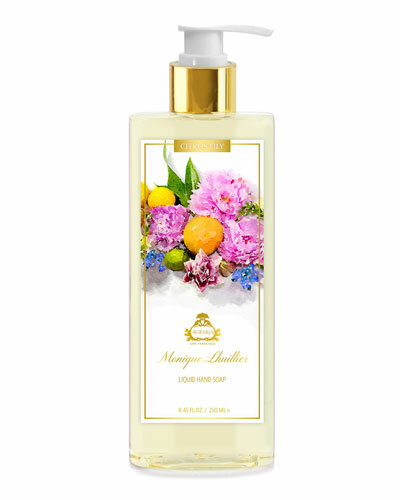 Agraria Bath & Shower Gel is a concentrated and moisturizing formula that creates a luxurious lather while moisturizing the skin.